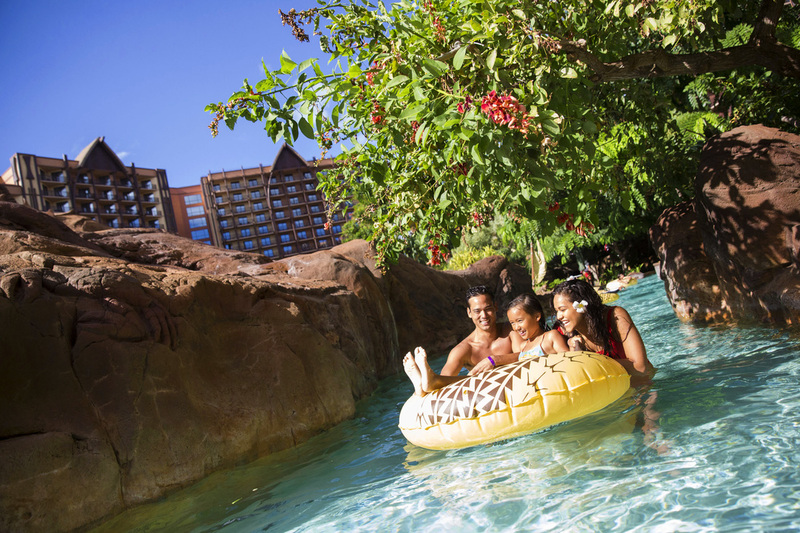 The magic of vacation planning ​begins here! When it comes to having the most magical vacation experience, you can rest assured that we have you covered. 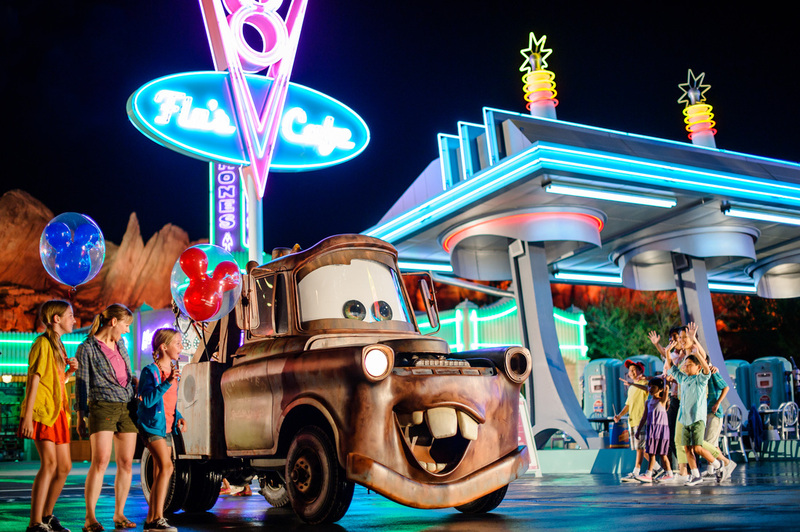 Our specialty is Disney destination travel! 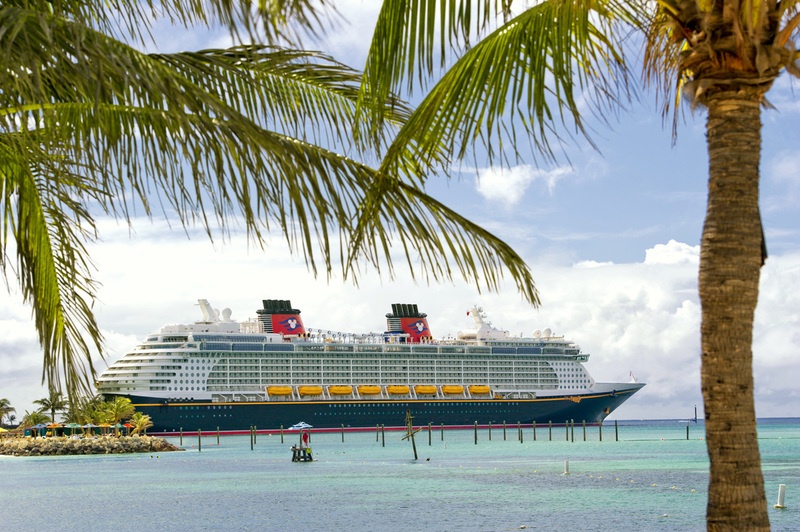 With more than 30 years of Disney vacation experience combined, your vacation will be stress-free in knowing that your travel planning details are being handled by the most knowledgeable and experienced team of Travel Professionals. We can take care of everything for you; from the time of your booking until the day you get home, from dining plans to custom itineraries and special events, Mouse Ear Magic Travel has you taken care of. From the east coast to the west coast, from land to sea, Hawaii and beyond - We've been there, done that! Our many years of first hand experience and continued training allows us to help you create, build and plan a truly magical Disney vacation. Our award winning team of travel professionals look forward to helping you create memories of a lifetime! Mouse Ear Magic Travel™ has earned the designation of being an Authorized Disney Vacation Planner and has received the Earmarked award for our agency given to us by Disney Destinations. You've got questions, we've got answers! From resort choices, to ports of call, from knowing what's included and what to expect, we have all of the information you need to help you decide which vacation is best for you. Whichever destination you choose, the magic and the memories will be there waiting! Click on your destination choice above to learn more about your next adventure! When you choose Mouse Ear Magic Travel, first we listen. This is your vacation and we want to make sure that all of your travel wishes and needs are met all while providing you with top notch, professional and award-winning service. You never have to worry about stressful vacation planning, we have you covered every step of the way. 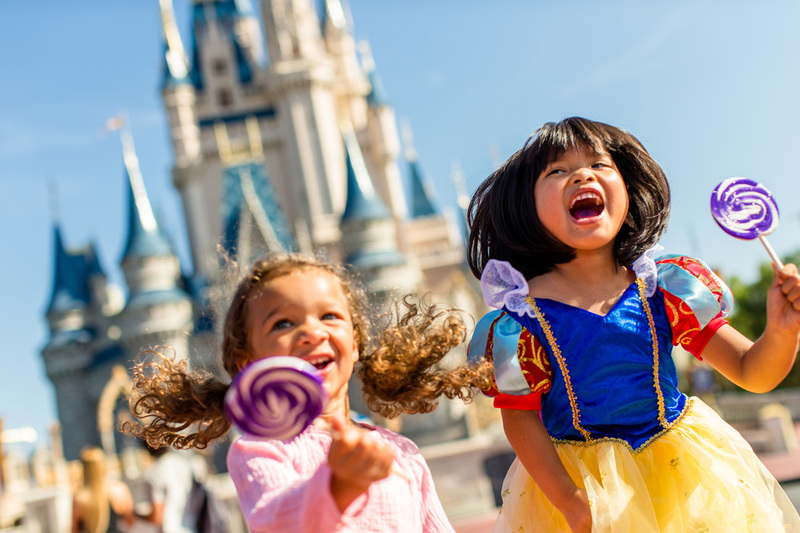 From adventure on land to magic at sea, we always bring you the most current promotions directly from Disney and with our daily offer monitoring, your vacation will be sure to have the best rate at the time of travel!